With the Yankees in the ’50s, he had the greatest run in managerial history. 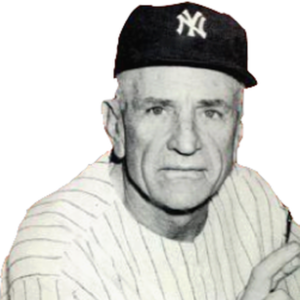 But before that, Casey Stengel skippered a series of relentlessly terrible teams. 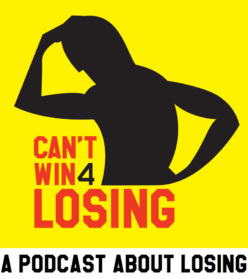 Host King Kaufman asks: Did the Old Perfessor learn to win by losing? Plus: What if the worst player on the worst team in a league met the best player on the best team in that league 40 years later? 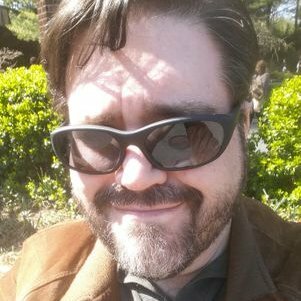 And what if one of those guys was the host of a podcast about losing? 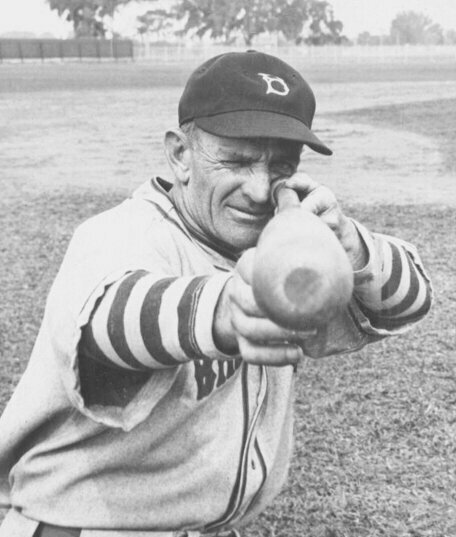 Stengel in 1935, his second year as manager of the Brooklyn Dodgers. They finished fifth. Stengel in 1938, his first year as manager of the Boston Bees. They finished fifth. Casey Stengel managed the Brooklyn Dodgers from 1934-36 and the Boston Braves from 1938-43. The Braves were known as the Bees from 1936-40. 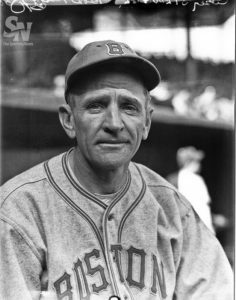 Stengel’s teams in Boston and Brooklyn went 581-742, a .439 winning percentage, and never finished higher than fifth in the eight-team National League. 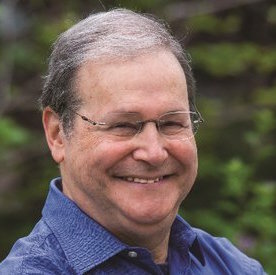 Steven Goldman is a baseball columnist for FanRag Sports and the author of Forging Genius: The Making of Casey Stengel . He is also the host of The Infinite Inning podcast. 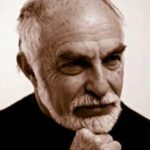 He was a pioneer of the blog format with his long-running The Pinstriped Bible, and was the editor and co-writer of the books Mind Game , It Ain’t Over ‘Til It’s Over and Extra Innings: More Baseball Between the Numbers . He was editor in chief of Baseball Prospectus and edited seven editions of the Baseball Prospectus annual. Marty Appel is a longtime baseball author, publicist and historian and the author of the 2017 biography Casey Stengel: Baseball’s Greatest Character . He was George Steinbrenner’s first public relations director with the Yankees, the youngest person ever to hold that position for a major league team. He’s also led public relations for WPIX in New York and the Atlanta Olympic Committee. 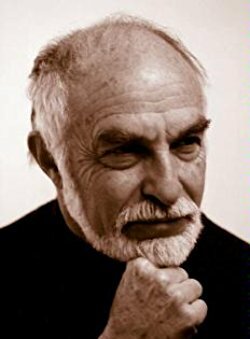 His many other books include Pinstripe Empire: The New York Yankees from Before the Babe to After the Boss and Slide, Kelly, Slide , a biography of Mike “King” Kelly, who was mentioned in Episode 1. Steve Jacobson was a reporter and columnist for Newsday for four decades. He covered Stengel when the Old Perfessor was manager of both the Yankees and the Mets. He’s the author of several books, the most recent of which is All Bets Are Off with Arnie Wexler, about Wexler’s life as a gambler. At 7, I was the worst player on the worst team at North Venice Little League in Los Angeles. I’ve told this story before, including the part about how the funky rules forced me to play as officially one year older than I really was. The dominant player in that league was a kid named Vince Beringhele. When he was 11, coaches around the league were talking about how he’d probably play pro ball someday. We were the extremes of the league. He did play pro ball. 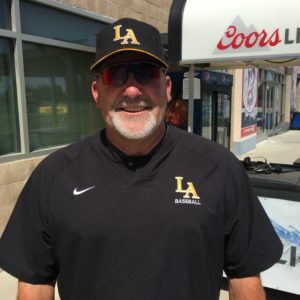 He spent three years in the Dodgers organization before knee injuries ended his career. I decided to try to talk to him. He’s the head baseball coach at Cal State Los Angeles, and I caught up with him as he was getting his team ready for the 2017 conference tournament in Stockton, California. He was a lot less scary than when I was trying to hit against him! We talked about how in sports, everybody, even the best player in the league, loses eventually.